Quiz: Could you be a pundit? How well do you know BBC Sport's football pundits? What does Steve Wilson think is the best bit of business, who does Lawro back as Liverpool's best value buy, who does Alan Shearer think comes at a 'crazy price'? 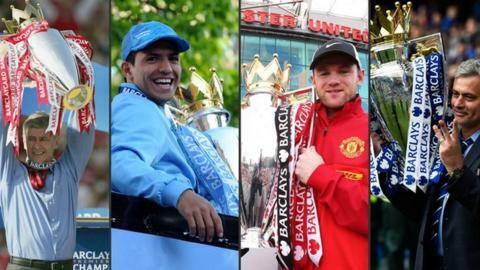 Find out in our Premier League Pundits quiz.